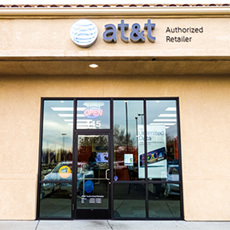 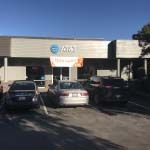 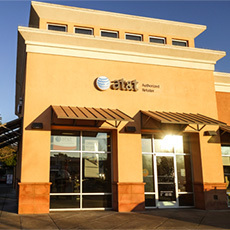 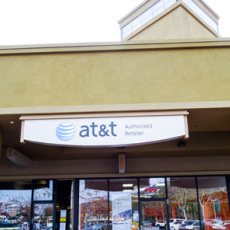 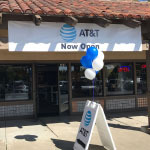 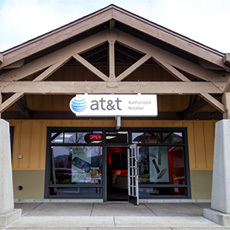 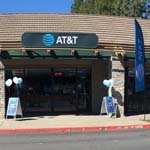 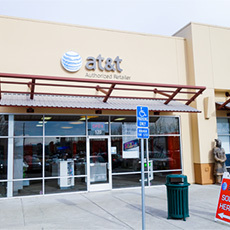 CellularWorld is an AT&T Authorized Retailer located in Northern California. 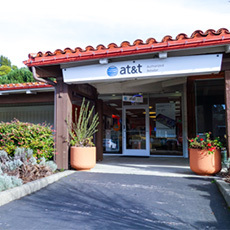 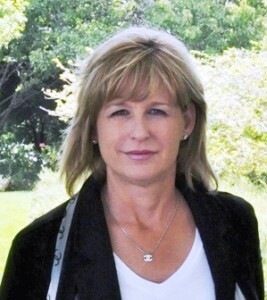 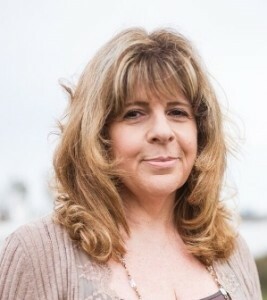 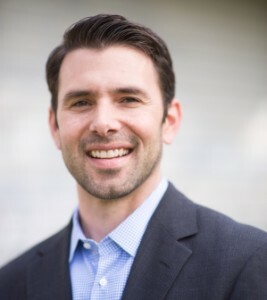 We have over 30 years of experience serving consumers and businesses throughout Sonoma, Marin, & Napa Counties. 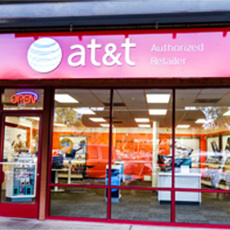 We offer the latest AT&T’s products and services, including DirecTV and Digital Life Home Security & Automation. 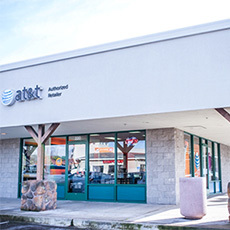 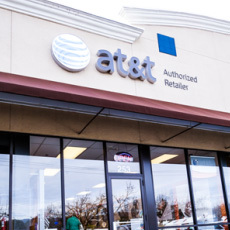 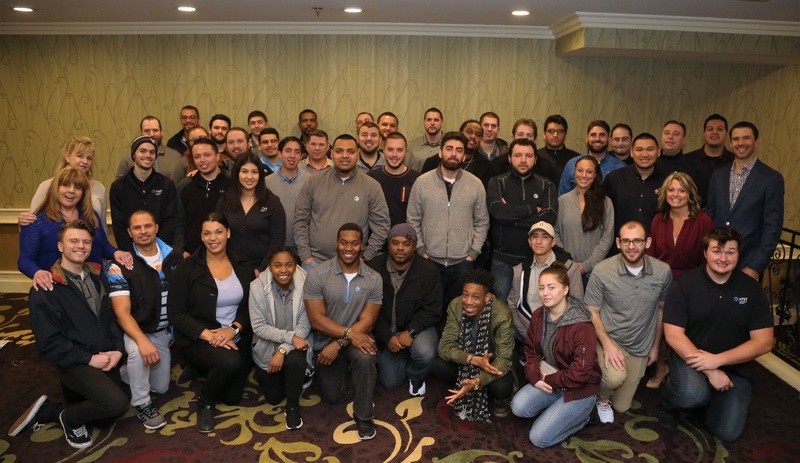 We are dedicated to being AT&T’s top retailer by providing the best customer experience and hiring employees who are committed to the same standards of outstanding customer service that helped found the company.